Head of Egyptian Chambers of commerce: Economic relations shouldn’t be affected by politics. FEDCOC (The Federation of Egyptian Chambers of Commerce) is holding a meeting today between Turkish investors and their Egyptian counterparts. The Turkish delegation is headed by Rifat Hisarcıklıoğlu Head of the Union of Chambers and Commodity Exchanges of Turkey. The meeting aims to strengthen trade relations between the two countries. 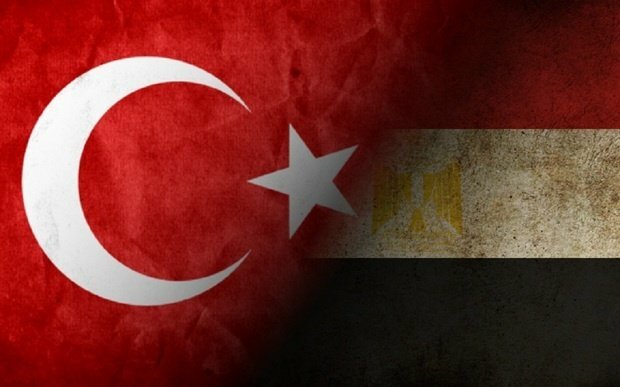 Turkey has $5 billion worth of investments in Egypt, Egyptian exports comprise $1.2 billion while imports from Turkey are around $2.7 billion, mostly production necessities for exports. The Turkish delegation is mainly companies working in industrial engineering, chemical, food, textiles, car industry, power, agriculture and services. 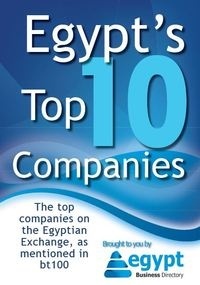 These companies are looking for chances to invest in the biggest market in the MENA region with 90 million consumers. Head of FEDCOC Ahmed Al-Wakil stressed the importance of separating economic and political relations, as politics can change unexpectedly while trade relations take years to develop.